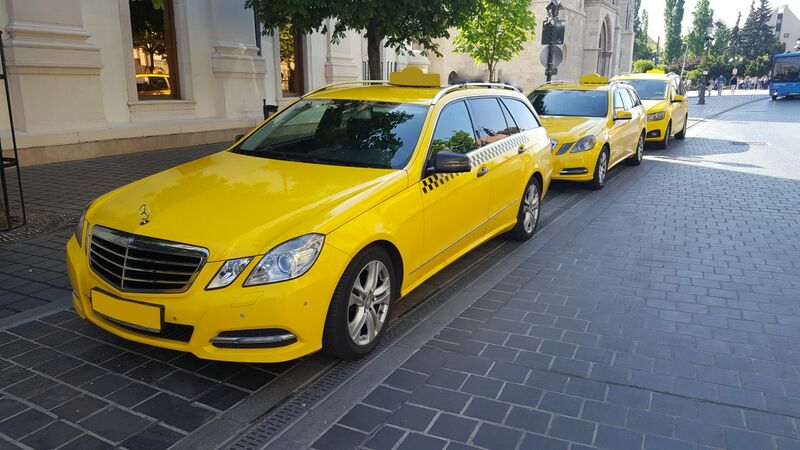 BUD -a Taxi- is the most confortable and fast way from Budapest Airport to City Centre! 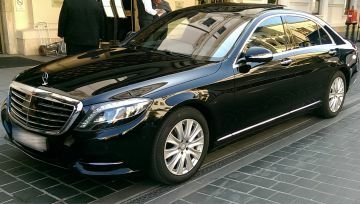 Enjoy a high quality and personalized service by online priority reservation, allowing you to avoid the hassle of waiting for a taxi as you arrive at the airport. 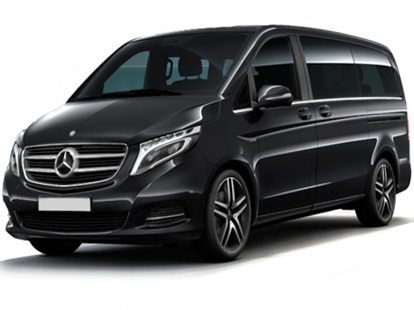 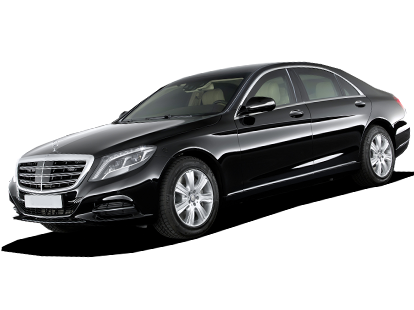 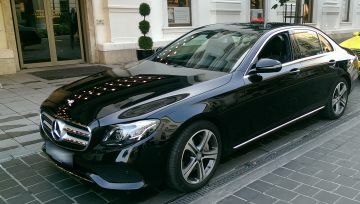 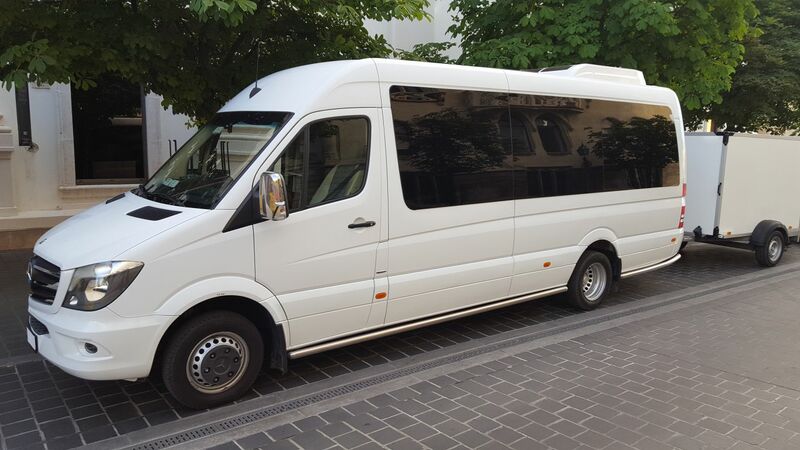 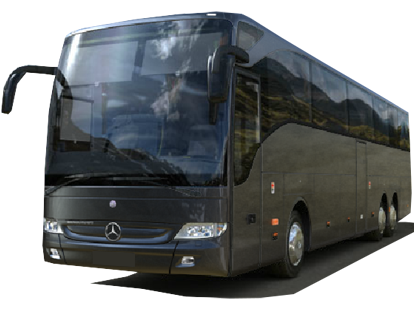 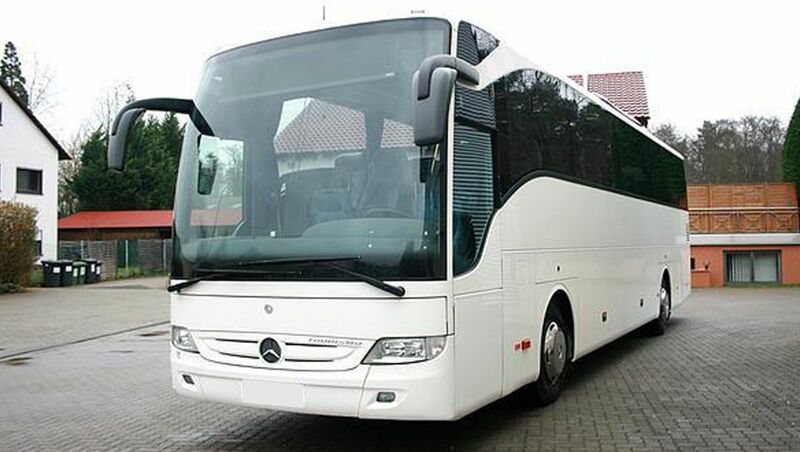 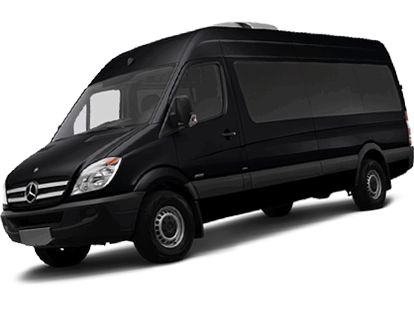 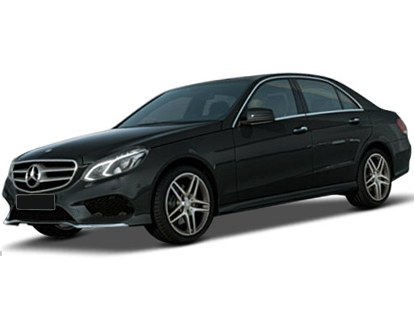 We make transportation from Budapest (Liszt Ferenc / Ferihegy) International Airport with professional drivers and high quality vehicles for clients who value comfort, safety, and efficiency whether traveling for business, leisure or pleasure. 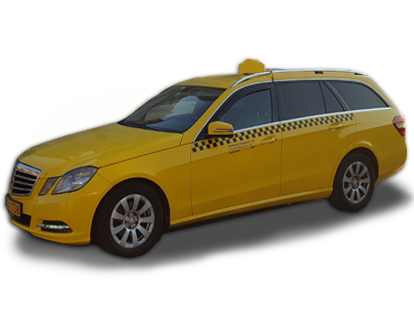 Meet and greet service: Our professionally-trained drivers will greet you with a name sign in the arrivals hall of the airport, ready to help you with your luggage and guide you to your vehicle. With BUD -a Taxi- round-trip transportation service in Budapest, you no longer need to worry about return transportation.